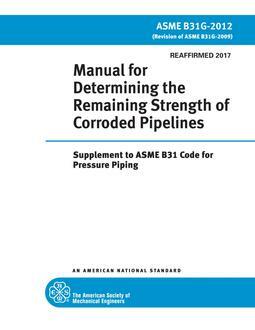 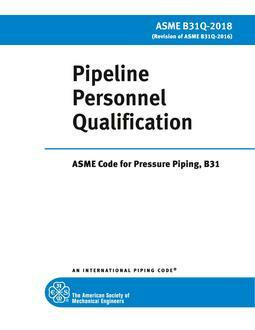 This Code applies to onshore pipeline systems constructed with ferrous materials and that transport gas. 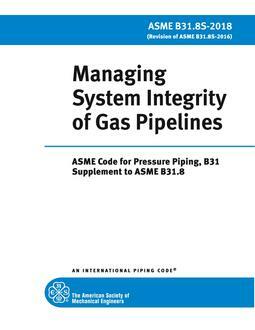 The principles and processes embodied in integrity management are applicable to all pipeline systems. 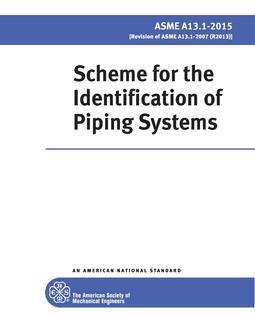 This Code is specifically designed to provide the operator (as defined in section 13) with the information necessary to develop and implement an effective integrity management program utilizing proven industry practices and processes. 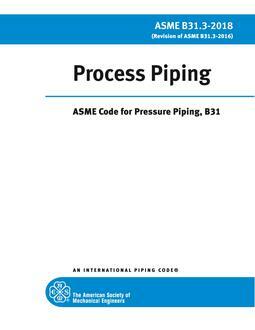 The processes and approaches described within this Code are applicable to the entire pipeline.